As you know, each year in Lent we reach out as a community to one particular place of suffering, amid so many in the world, through our Collaborative Lenten Gift. This Lent, we open our eyes and hearts to the plight of those who are suffering right here in our own community – and who are so often unseen amid the abundance that surrounds us. With our Collaborative Lenten Gift, we reach out to help through our newly formed St. John-St. Paul Conference of the Society of St. Vincent de Paul. The Society is best described by their mission statement: A network of friends, inspired by Gospel values, growing in holiness and building a more just world through personal relationships with, and service to, people in need. The Society offers tangible assistance on a person-to-person basis through local Conferences. It is this personalized involvement that makes the work of the Society so unique. 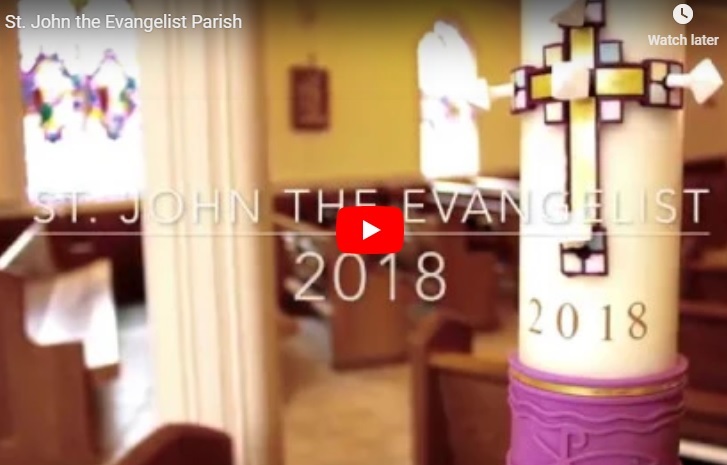 The St. John-St. Paul Conference, which was established last year by members of both parishes, has already begun this work, with outreach and home visits to individuals and families in need in our community. Our Collaborative Lenten Gift will give the Conference a sound financial base from which to provide much-needed assistance. A Special Second Collection will be taken up at all Masses in both parishes this weekend, April 6-7, for the St. John-St. Paul Conference of the Society of St. Vincent de Paul. Checks should be made payable to your parish, noting “Lenten Gift 2019” in the memo. Donations may also be made online by clicking here, or mailed to or dropped at the parish offices. We will total the gifts received from all sources and present one check to the Conference. The three Lenten disciplines recommended by the Church are prayer, fasting, and almsgiving. This is our opportunity as a Collaborative to show Christ-like love for our neighbors in distress, and for each of us to answer Lent’s clarion call to love extravagantly. On behalf of the Collaborative Service Commission, we ask that you be as generous as your means will allow. Thank you.